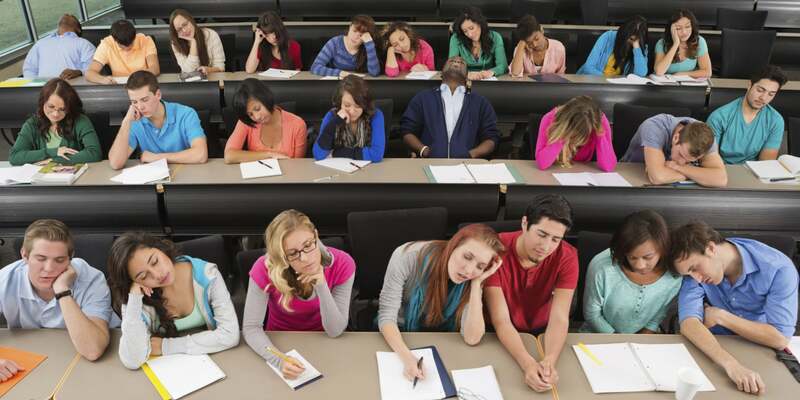 Exam season is in full swing & it’s easy to feel run down, worn out & just plain knackered. If you are lacking energy or are suffering from brain fog and have exams coming up, or just feel that you’ve lost your mental mojo, Nutritional Therapist Erin McCann offers up some handy tips for a grey matter reboot. Increase nutrients which are essential for cognitive function. Essential Fatty Acids are crucial for the health of brain cells and for their function. Include oily fish (mackerel, wild salmon, trout, sardines), coconut oil, avocado, nuts and seeds in your diet. Zinc is needed for synthesis of neurotransmitters, the messengers to and from the brain. Zinc can be found in eggs, oysters, lamb, pumpkin seeds, oats, and rye. Ginko biloba is a herbal supplement that has been shown to be helpful for cognitive function. Keep your immune system fighting fit. Few things can reduce concentration more than feeling unwell. Increased stress from studying may reduce your natural defences to illness. To improve immune function, take increase immune supporting herbs and nutrients in food or in supplements. Include foods loaded with Vitamin D & C and antioxidants and phytonutrients. 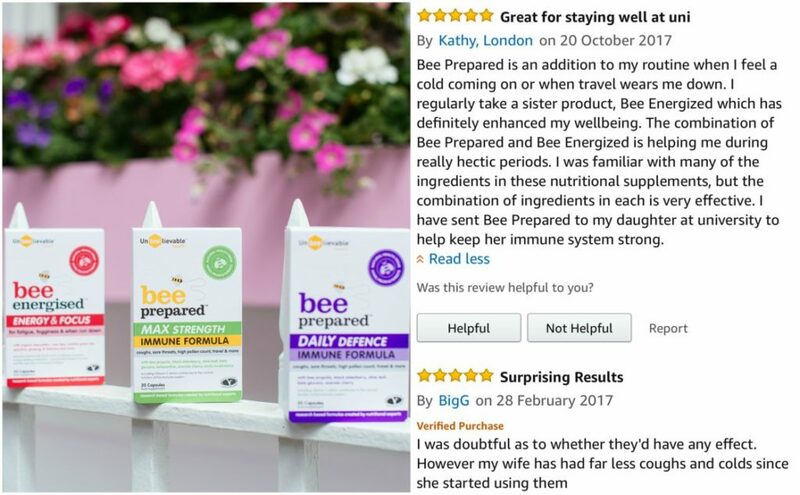 For a convenient all in one solution try taking a supplement which packs all of these things in like Bee Prepared immune support (in Daily or Max strength versions) which combines natural immune system nutrients with proven benefits including bee propolis, elderberry, acerola cherry, beta glucans, olive leaf & more. Available in over 1000 UK & Irish independent & chain health stores, online through numerous sites & via Amazon. Suitable for most ages & Vegetarian Society Approved. Take breaks which include exercise and movement. Exercise improves blood flow to the brain. Even if it just means getting outside for a 10 minute walk. Also, by allowing for breaks during revision and segmenting studying into 1 – 2 hour blocks, you will improve your concentration during those study periods. Making time to rest will also reduce fatigue while improving memory and concentration. Sugar and refine carbohydrates may provide an immediate boost in energy, but will eventually result in fatigue and reduced concentration. Swap out snacks of biscuits and crisps with things like oatcakes, nuts and seeds and fruit. Coffee will provide added energy and concentration but it will eventually leave you fatigued and lacking focus. Swap coffee for green tea to have a more subtle stimulating effect with the added benefit of antioxidants. Try Bee Energised energy & focus supplements which contain organic matcha green tea, organic bee pollen & more. Buy globally here or find in UK & Irish independent & chain Health stores. TOP 10 Brain Foods Below…..
Find Bee Prepared immune formulas & Bee Energised in Holland and Barrett stores or online HERE. Outside the UK? Bodykind ships globally-. Click here. Click HERE for 10 TOP Brain foods!